In schools across the country, students face barriers that make it tough for them to thrive in school, to do well academically, socially, and emotionally. One student could be hungry. Another might need a winter coat. A third may have witnessed violence on the street or at home. A fourth might need a tutor. A fifth might be struggling to learn English. The list goes on, and no one school can meet all these needs on its own. 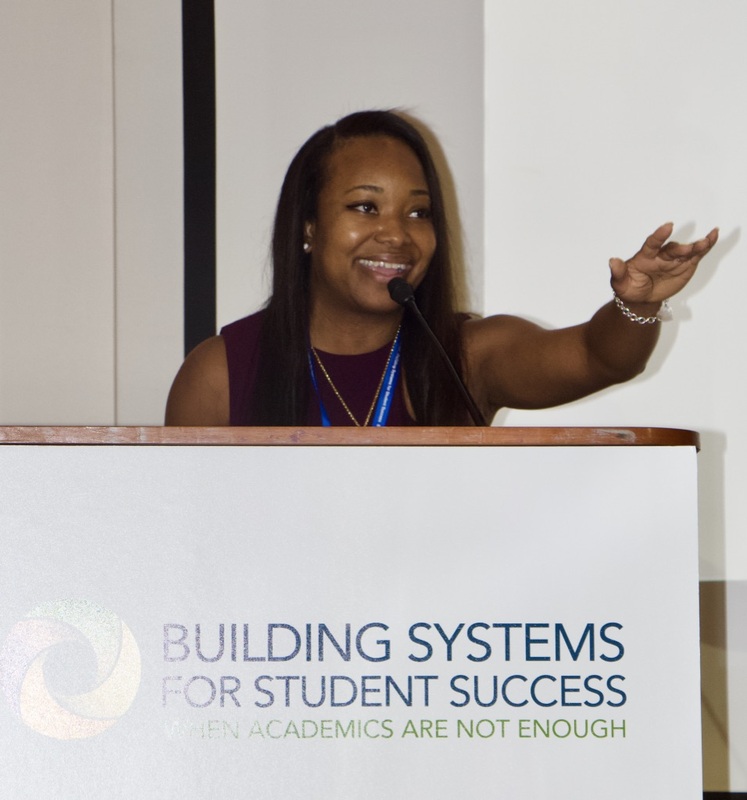 “We need a comprehensive approach,” Mary Walsh said at this month’s conference “Building Systems for Student Success: When Academics are Not Enough,” the first national conversation about the cutting edge science, practice, and policy of providing integrated student support. 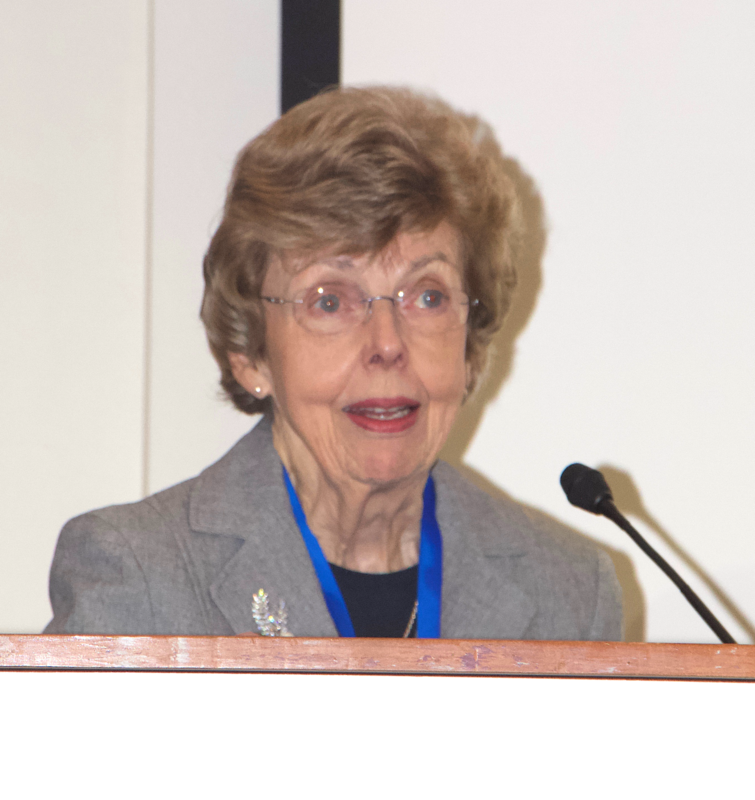 Walsh is the Director of the Center for Optimized Student Support, (COSS) part of Boston College’s Lynch School of Education, which co-hosted the conference with the Rennie Center for Education Research & Policy. The COSS also houses City Connects. Community Partners — from the YMCA, theater groups, and community health centers to summer camps, dentists, and music teachers — help provide what kids need. 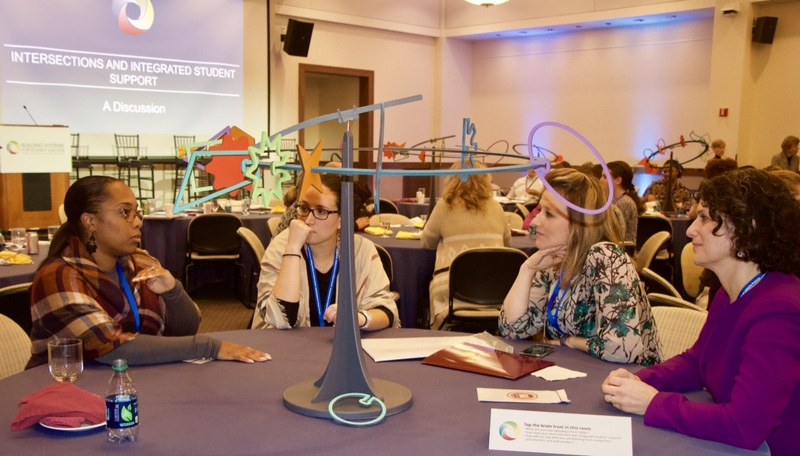 The daylong conference covered the science, implementation, and policymaking behind integrated student support. Here’s a summary of what was said. In America’s global, high-tech economy there are systemic challenges to opportunity, Boston College Professor of Education Henry Braun explained. At the same time, students’ needs have soared. Failing to meet the needs of children from struggling families can mean they have “different outcomes and divergent destinies” than their wealthier peers, Braun says. Their success depends on going to schools that have “well-designed, well executed systems” of support. 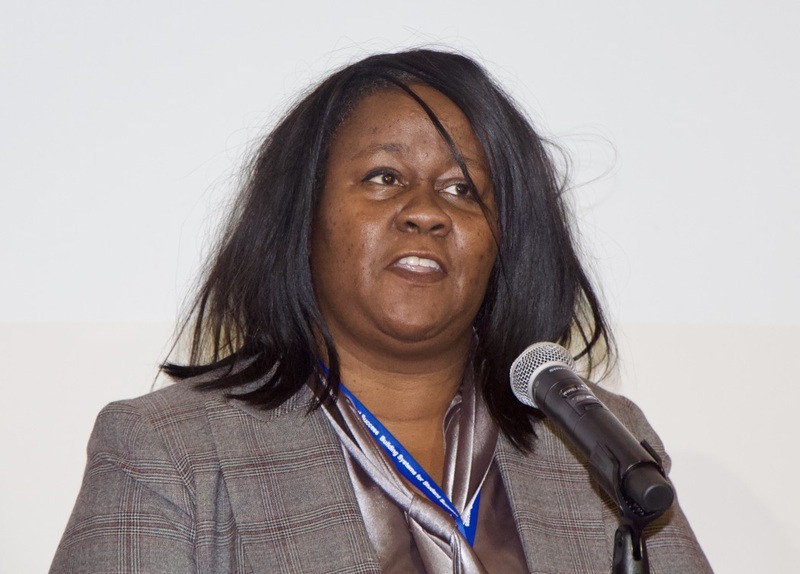 Yeshi Gaskin Lamour, the principal of Boston’s Holmes Innovation School said, “I would definitely consider myself the Albus Dumbledore of the Holmes.” Instead of Harry Potter, Lamour’s efforts focused on students like a young girl named Jasmine who didn’t have a winter jacket and wore shoes held together with duct tape. Her school had other Jasmines, and Lamour’s initial reaction was to pull clothes out of her own closet to help. She realized, however, that her own charity would not be enough, so Lamour partnered with City Connects, an evidence-based model of integrated student support that gets the right services to the right child at the right time. “We have created a system that fosters stability within our learning community,” Lamour said. “Five years later, we have arrived at Platform 9 ¾, and we have been on the Hogwarts Express to resources and opportunities for our students,” Lamour said. Or in technical terms: Lamour’s students have exceeded the school’s target for state standardized test scores. Thanks to research, we know that chaotic situations cause toxic stress, and this stress makes it hard for students to thrive in school, Boston College Professor of Applied Developmental Psychology Eric Dearing explained. include taking a whole child approach, having a dedicated staff person, using data, and addressing family barriers. “We don’t just make a plan and walk away,” Stacey Raczek, Associate Director of Evaluation for the Center for Optimized Student Support, said. “The most effective programs are continuous,” because children’s development is dynamic and changes over time. Raczek discussed two integrated student support models, City Connects and the BARR (Building Assets, Reducing Risks) Center Model. These successful models share key principles of effective practice; the models are customized, coordinated, comprehensive, and continuous. 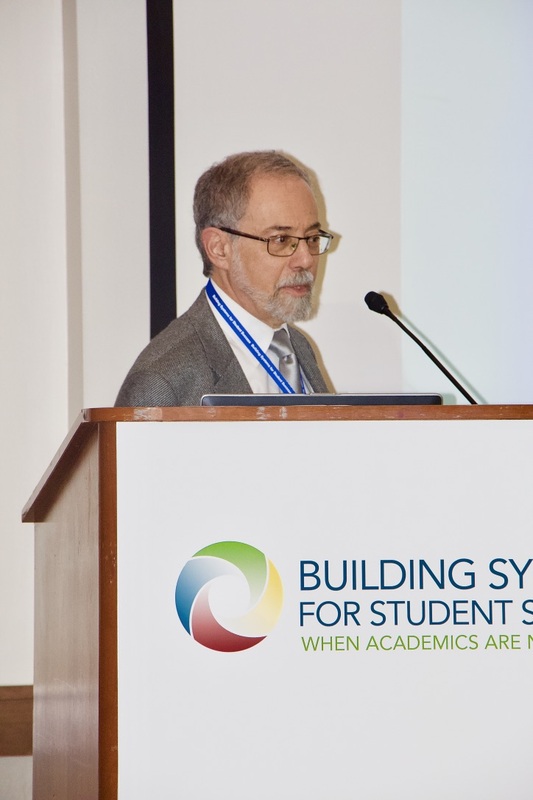 “What are the costs for a successful program?” Harry Levin, a Columbia University Professor of Education and Economics, asked. “Who pays?” And what are the benefits to children, to society, and to taxpayers? Levin’s assessment of City Connects and its community partners found a return on investment to taxpayers of $3 for every $1 spent. More information on doing an assessment is available on the website of the Center for Benefit-Cost Studies of Education. What does integrated student support look like? Schools across the country are coming up with their own answers. In Salem, Mass., “The student population was coming to school with barriers and challenges,” Salem’s Superintendent Margarita Ruiz said. Students were hungry and their housing was tenuous. Teachers and counselors struggled with how to help. So Salem’s Mayor Kim Driscoll launched a citywide effort to help, part of which included implementing City Connects in all of the city’s elementary schools. Rachel Olinger Steeves, a Coach and Research Associate at the Barr Center, says that many schools try to deliver services, but they didn’t have a system. The Barr Model helps by creating a structure of support based on eight interlocking strategies that include a whole-child approach, reviews of at-risk students, professional development for teachers, and family engagement. Barr is also working to maximize integrated student support programs in rural communities, where it can be harder to find community partners. Julie Donovan, the City Connects Program Manager in Springfield, Mass., says that since City Connects Coordinators have worked in the city’s schools, the number of suspensions have fallen. Springfield’s coordinators are “visible and in constant communication with the principal, teachers, families and students,” Donovan said. In addition, several schools have gone from being state-identified, underperforming Level 4 schools to top ranked, Level 1 schools. Integrated student support received a legislative boost from the federal Every Student Succeed Acts, which calls on states to use these support programs to promote academic success. State legislators are also leading the charge, including four chairs of state education committees in Massachusetts, Indiana, Nevada, and Washington state. 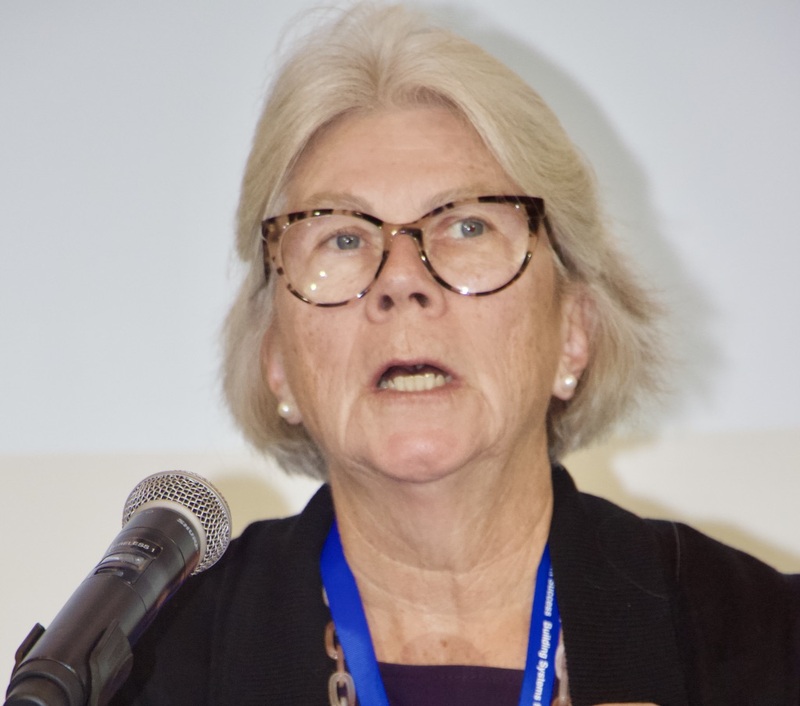 “Massachusetts’ success can be a hurdle,” Representative Alice Peisch (D-Wellesley), the Chairwoman of the Joint Commission on Education, said. Because the state ranks well on educational outcomes, it’s easy to ignore the needs of students who struggle. The key question: How much of the money to help students should come from schools and how much should come from the community? 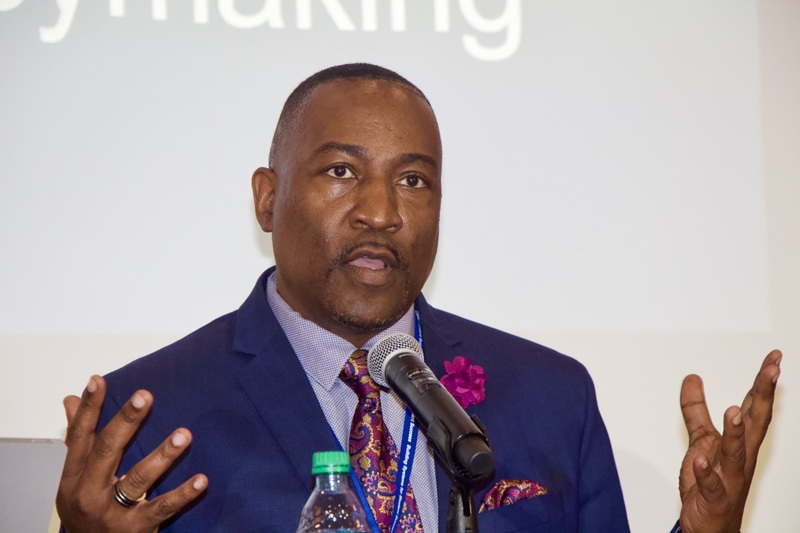 “Everybody believes in education,” Assemblyman Tyrone Thompson (D-North Las Vegas), the Chairman of the Nevada Assembly Education Committee, said. The question is how to achieve this goal. Last year, Nevada passed legislation favoring evidence-based approaches to integrated student support. Nevada has other answers such as its Zoom Schools, which provide intensive education and services for English language learners. The state’s Victory Schools provide services to low-income students. Another program, Read with My Barber — organized by Las Vegas My Brother’s Keeper Alliance, the City of Las Vegas, and the Nevada Black and Hispanic Legislative Caucuses — “invites students, primarily boys of color, to read a book in exchange for a haircut,” the Las Vegas Sun reported earlier this year. “One challenge is funding, the other is return on investment,” Representative Robert Behning (R-Indianapolis), the Chairman of Indiana’s House Committee on Education, said. On the budget front, Indiana embeds spending for integrated support in the state’s social services budget. Behning also pointed to a funding bias, noting that in the shadow of campus shootings, schools are pouring millions of dollars into hardening their buildings. But schools aren’t investing millions into integrated student support services that could promote safety and academic success. 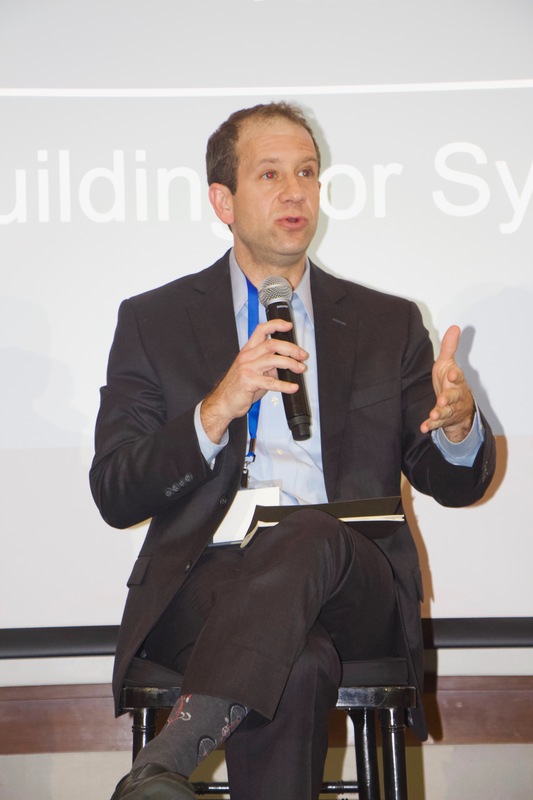 “We need a stronger evidence base to move policy and school leaders,” Jonathan Zaff, Executive Director of the Center for Promise at Boston University, said of how to make progress on integrated student support. Often when people aren’t doing well, Zaff added, it’s seen as a personal problem. Society should, instead, view young people as assets to be developed. Chad D’entremont, Executive Director of the Rennie Center, called for engaging teachers so that they buy in to the power of integrated student support. One way to do this, he added, is tapping into the power of specific stories about integrated support and student success. It’s also important to be attentive to diverse cultural norms and not just align with white middle class norms. “This is really a bipartisan issue,” Tiffany Miller, Vice President of Policy at Communities in Schools said, pointing out that while there are different approaches to student support, the common goal is to promote opportunity and academic progress. A key strategy is finding ways to braid and blend the different funding streams that flow into integrated student support. 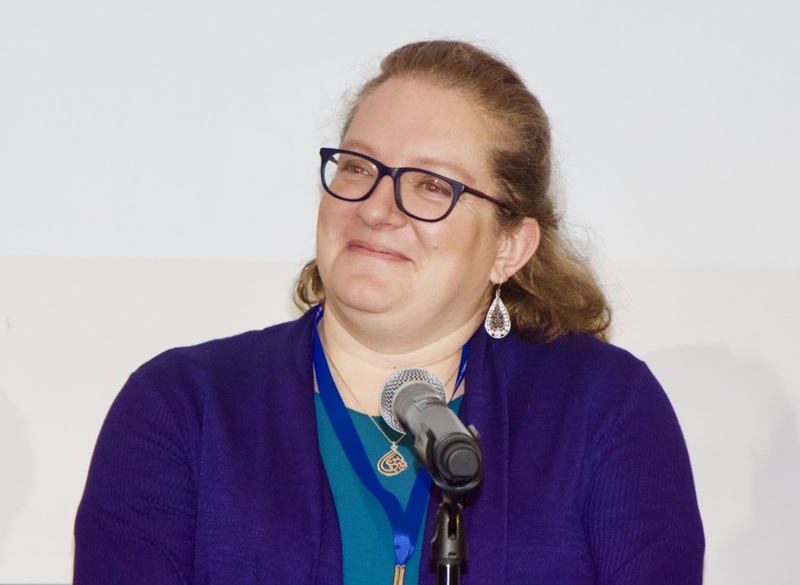 Julia Freeland Fisher, Director of Education Research at the Christensen Institute, called for transforming the administrative and program silos by creating “architecture” that lets people traverse the silos. 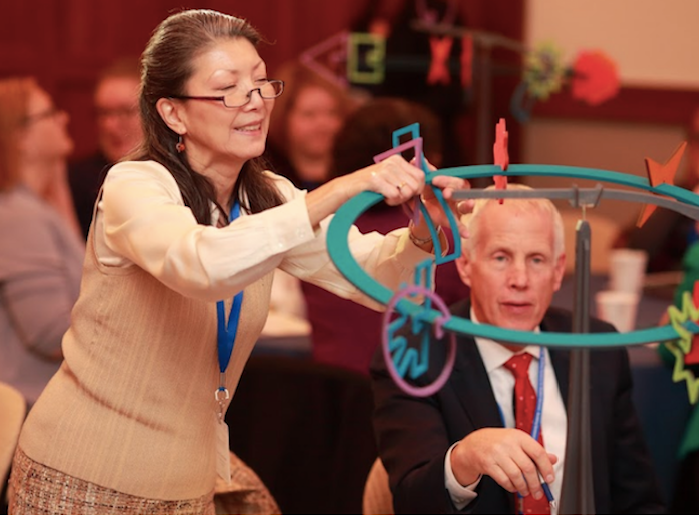 To promote this work in Massachusetts, the Center for Optimized Student Support and the Rennie Center have joined with the Massachusetts Department for Elementary and Secondary Education to launch the Systemic Student Support (S3) Academy. School districts that enroll in the academy will get help designing and implementing their own systems of integrated support. This will include comprehensive training in building a customized infrastructure for student success as part of a larger effort to create safe and supportive schools. Nationally, states and municipalities are increasingly interested in advancing integrated student support strategies. To address this growing interest, Communities In Schools is seeding a state-to-state advocacy strategy. The Center for Promise is advancing the #EverySchoolHealthy campaign, which focuses on the whole child. And the Center for Optimized Student Support is continuing to advance research, develop innovative practices, and inform and influence policy to transform the ways children and families are connected to the resources and relationships that are key to opportunity and success.